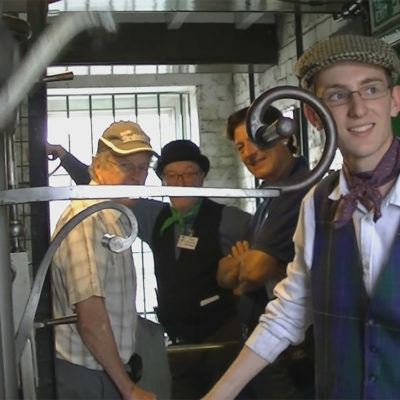 Whether you are a school or college of further education, we offer a variety of learning experiences that will complement your syllabus and enhance their education. 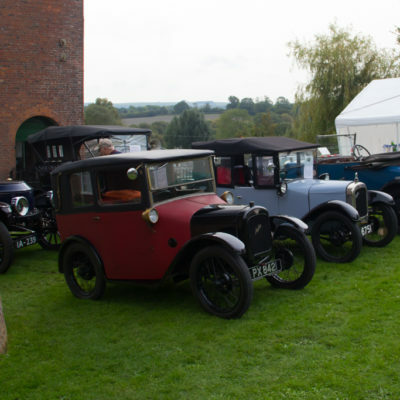 Please contact us on the form below if you would like further information. 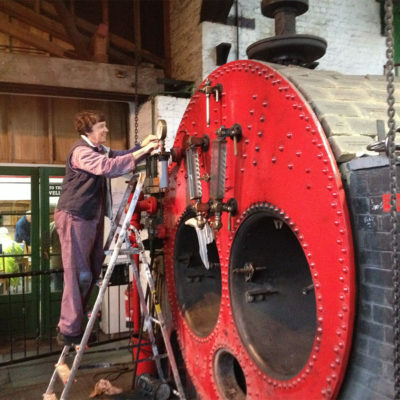 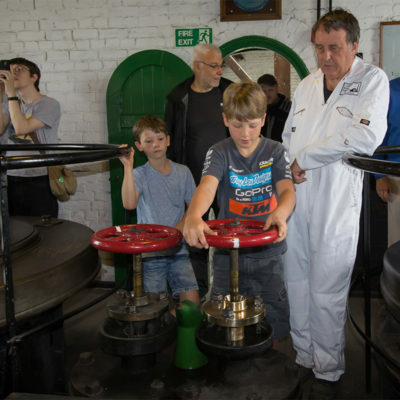 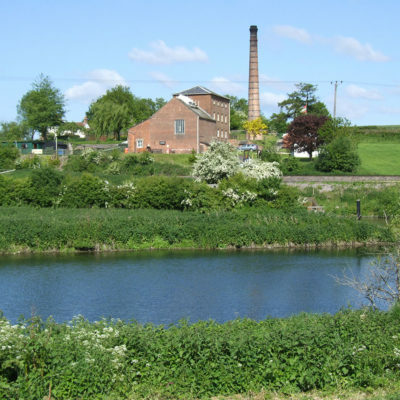 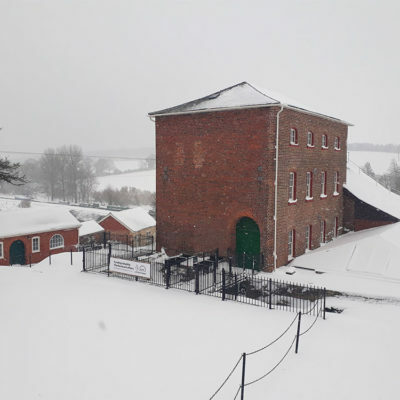 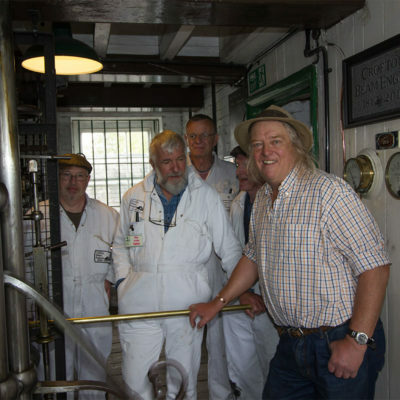 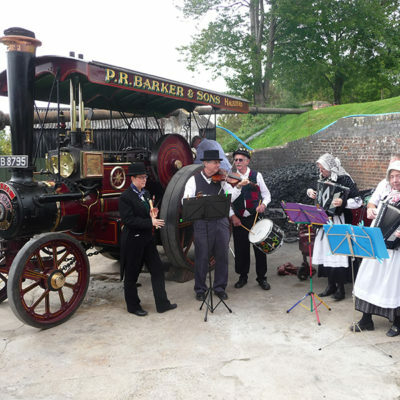 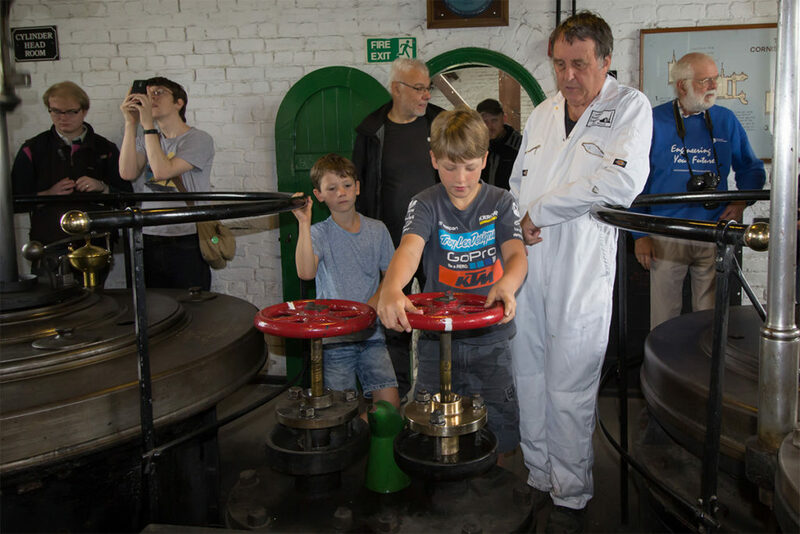 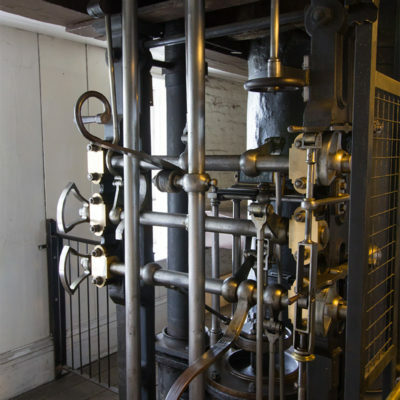 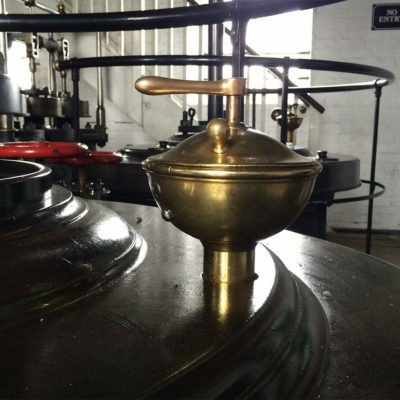 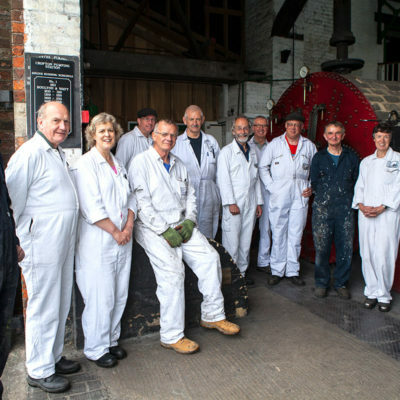 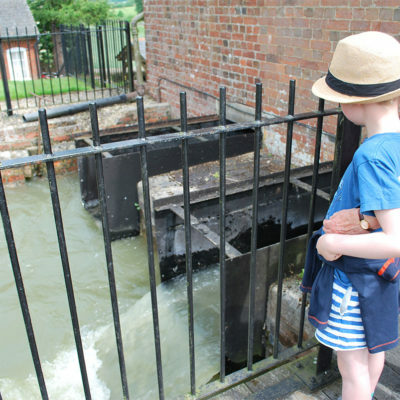 If you are a steam enthusiast or simply just keen to learn more about Crofton Beam Engines why not come for one of our talks/tours, or visit one of our steaming events.